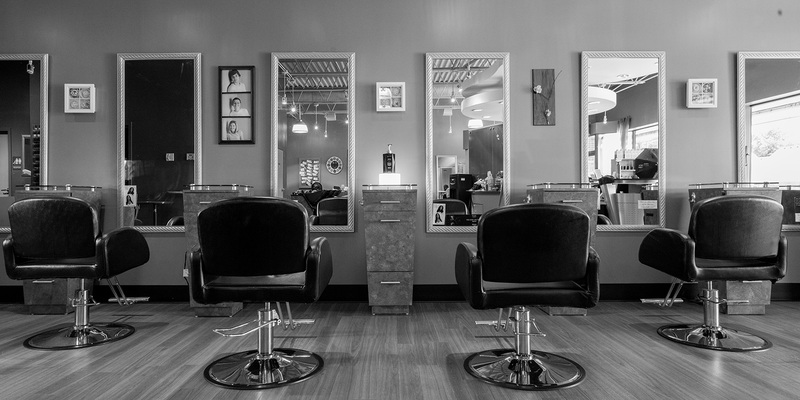 Finè Bella offers a full range of hair styling services. Give your hands and feet a break with one of our customs manicures and pedicures. Choose between Vinylux, OPI, Gelish, and Shelac for your service. We also offer Pariffin Dips. Call today to schedule a massage with our talented massage therapist. We offer all waxing services. We love personalizing the right products for our clients. Conveniently located in Avon Lake, easily accessible from I-90 for residents of Lorain & Cuyahoga Counties.